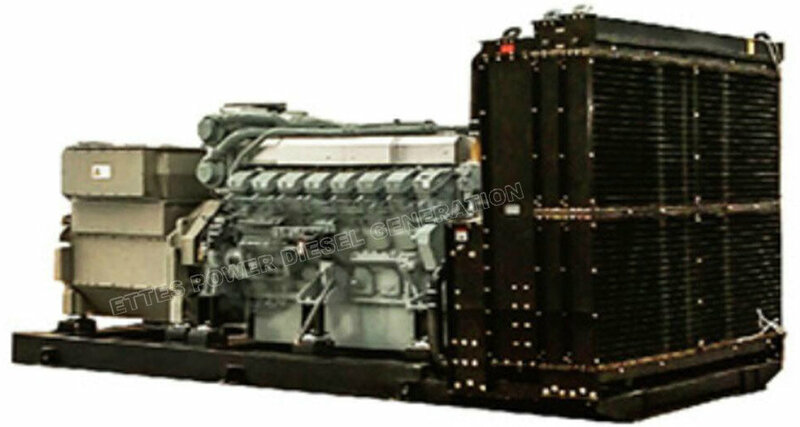 Ettes Power is the leading manufacturer and supplier in China for diesel generators & gas generators from 20kW upto 4500kW. We use world top engines (Cummins, Perkins, MTU, Doosan, Mitsubishi, MAN, MWM, Deutz, CNPC 190 Series and Low Speed 300 Series etc.) to assemble the complete-generator-set. 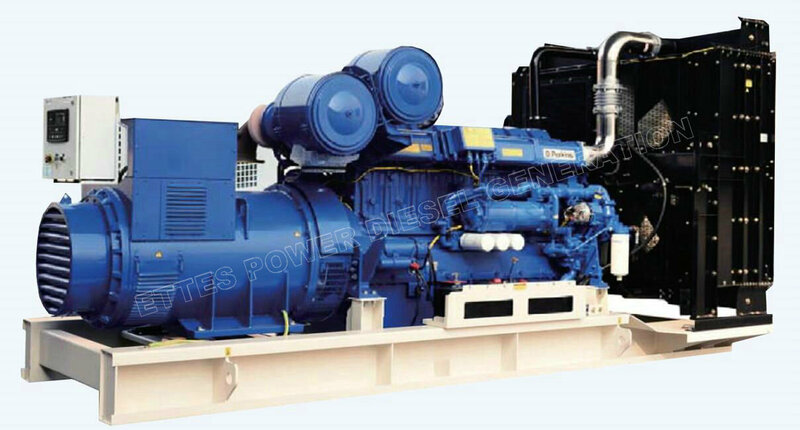 Ettes Power diesel & gas gensets enjoy hot markets in more than 70 countries all over the world including Latin America, Africa, Middle East, Europe and Asia markets. 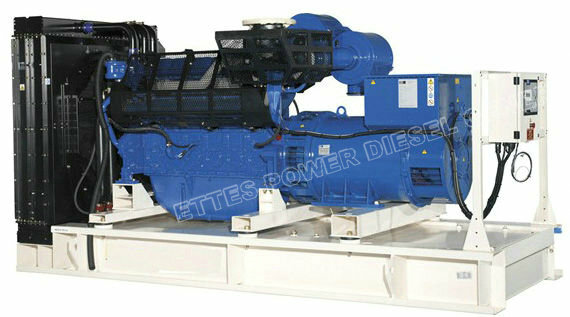 Please click here to read more about Ettes diesel & gas generation projects. 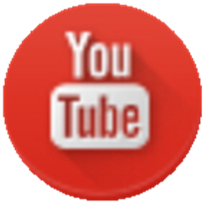 You also can go to Youtube to check working videos of Ettes Power Generators. 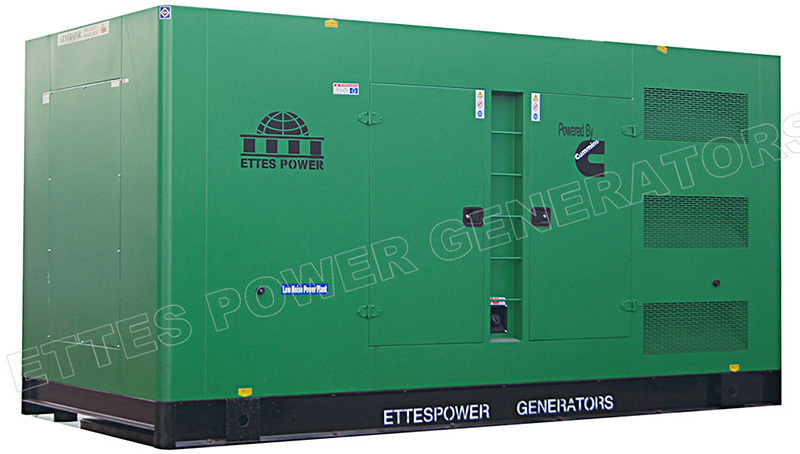 Ettes Power Diesel Engine Generators ranging from 20kw upto 3000kw. • Adopted Controllers: Smartgen, Deepsea, ComAp and Deif. • Available Options: Sound Attenuated Container, ATS, Parallel Control, Remote Control, Moving Trailer, High Voltage Alternator. 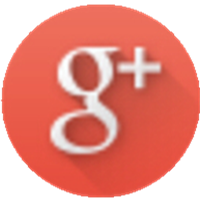 • Production Standards: GB/T2820, ISO8528 and other international standards. • Gensets Certification: ISO9001, ISO14001, CE, EPA and UL etc. 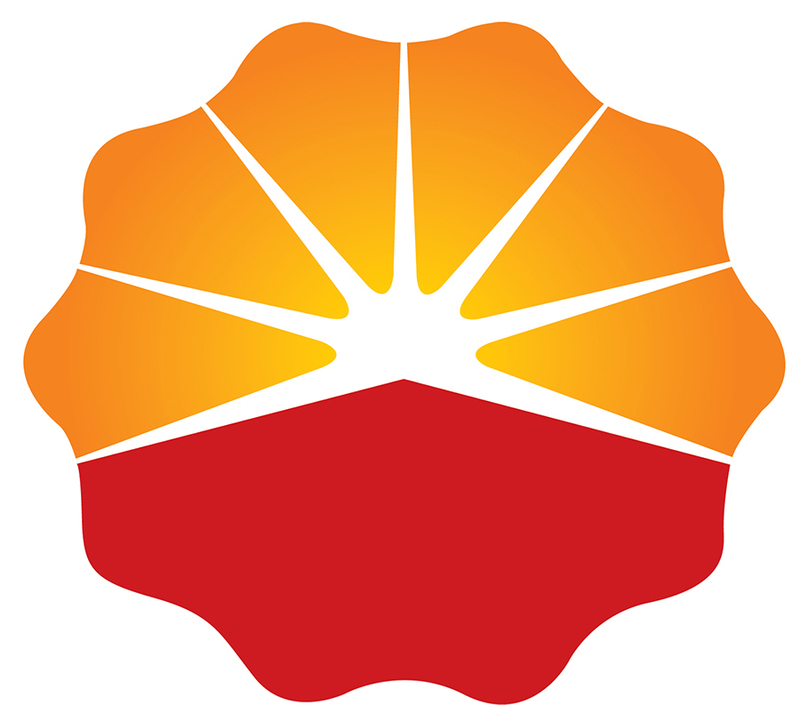 • Features: High Reliability, Easy Maintenance, Comprehensive Service Net Work. 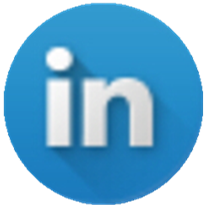 • Applications: Modern Farm, Coal Mines, Oil Field, Buildings, Hospitals,Train Stations,Banks,Telecom, Outdoor Projects, Mining, Power Plants, Military, Manufacturing Plant. 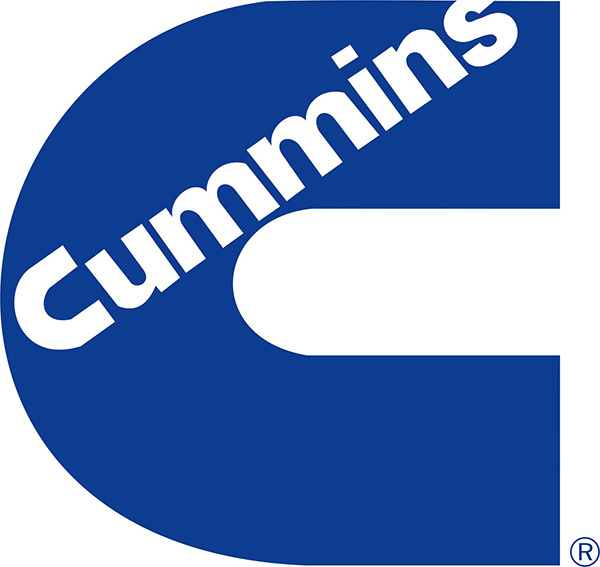 CUMMINS Series Diesel Engine Generators (from 20kw upto 1500kw). 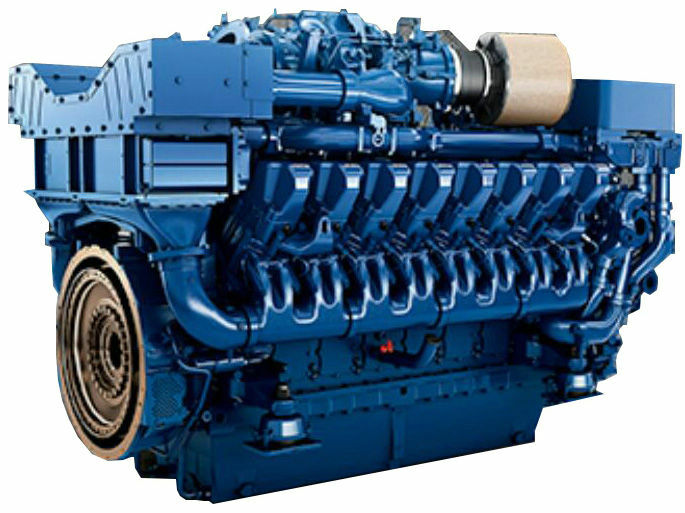 PERKINS Series Diesel Engine Generators (from 10kw upto 2000kw). 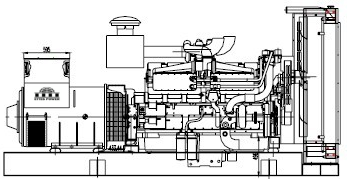 Engine Series: 403D, 404D, 1100, 1300, 2200, 2500, 2800 and 4000 Series. 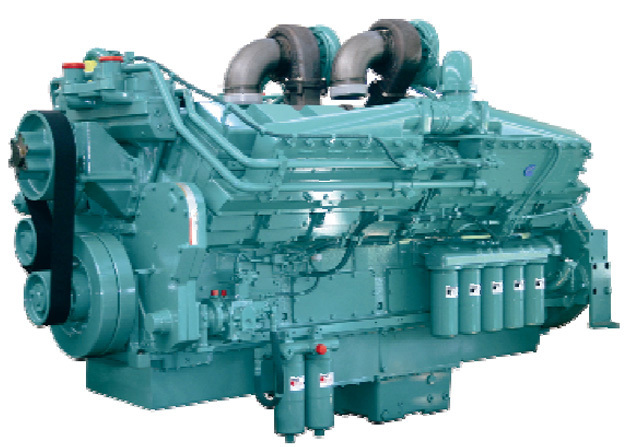 MTU Series Diesel Engine Generators (from 200kw upto 3091kw). Engine Series: 1600, 2000 and 400 series with cylinder numbers of 8V, 10V, 12V, 16V, 18V and 20V. 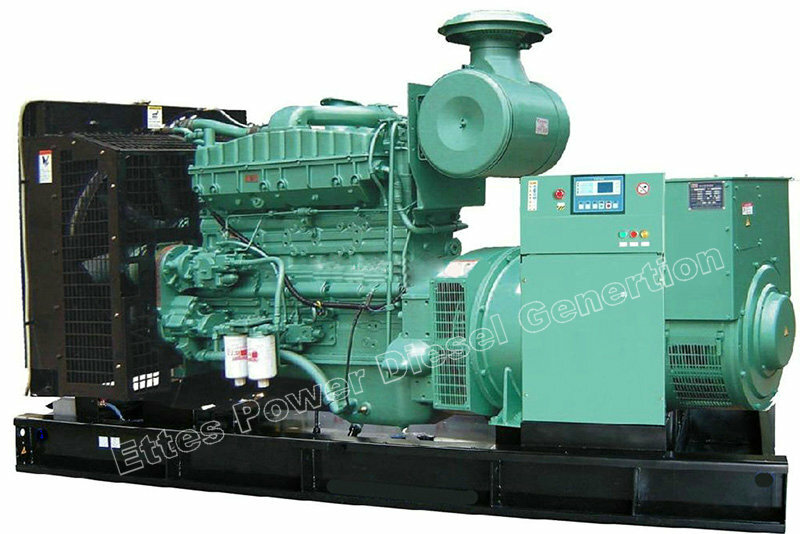 MITSUBISHI Series Diesel Engine Generators (from 600kw upto 2000kw). Engine Series: S6, S12 and S16 Series with cylinder numbers of 6L, 12V and 16V. SOUND Attenuated Canopy & Container (from 20kw upto 3000kw). Types: Common Canopy, 20 feet Container, 40 feet container and 40HQ Container. ATS (automatic changer over/automatic transfer switch) is for dual power supply system, the device which can automatically transfer power supply between mains grid and generator set. 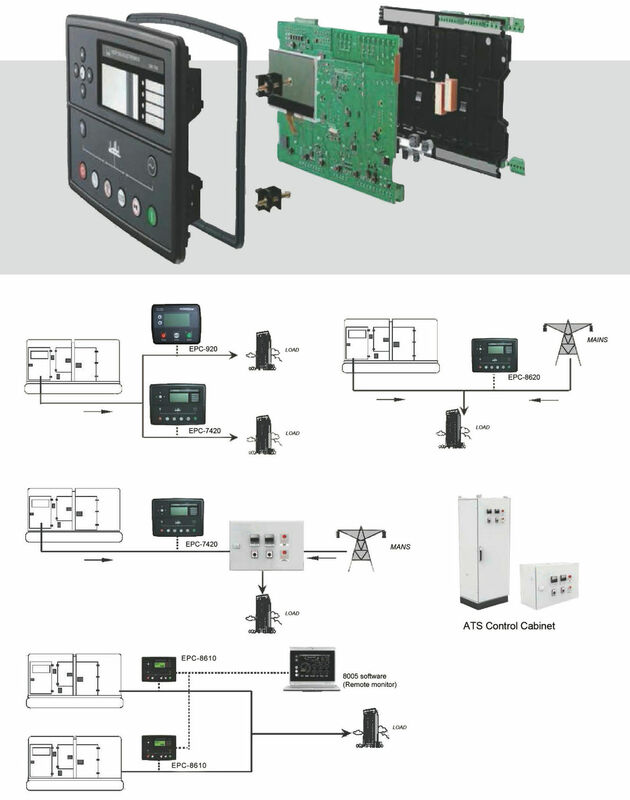 ATS controller monitor the voltage and frequency of mains grid timely. When there is something wrong, such as high voltage, low voltage, phase missing and power failures from mains, ATS will send signal to start the generator automatically. When the power supply from mains grid is recovered, ATS will stop the generator and switch power supply to mains grid automatically. Simultaneously, it can control the generator to shut down after cooled. In this way, to-and-fro, it can realize automatic double-circuit power supply system. The parallel operation of multiple generator units provides greater reliability than single-large-sized generator unit for critical loads. If one unit fails, the critical loads are redistributed among other units in the system on a priority basis. In many environments, the critical loads that need the highest degree of reliable backup power usually account for only a fraction of the overall power generated by the system. In a parallel system, this means that the most critical elements will have the redundancy necessary to maintain power even if one of the units fails. When sizing generators to match you load requirements, it is often difficult to accurately project increases in load and adequately plan for anticipated additional requirements. If load projections are aggressive, your initial investment in a generator may be higher than necessary. On the other hand, if load projections are inadequate, you may be left without reliable standby power or may have to resort to expensive generator upgrades, or even purchasing another unit altogether. 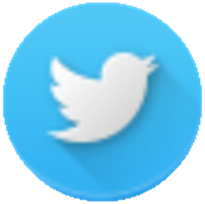 By operating systems in parallel, it is easier to allow for variations in load without overrunning your budget or piling up expensive units that rarely get used. As long as you have enough physical space, generators can be added for additional power supply when required. Similarly, redundant generators can be detached from the unit and can be used separately at other sites. Using multiple units in parallel offers greater flexibility than using a single large generator. Multiple smaller units operating in parallel do not need to be grouped together and can be located in a distributed fashion lessening the need for one very large footprint for a single, larger generator. Rooftop installations or setting up small-sized generators in limited areas are just a few ways you can creatively find ways to make them fit. Since the units do not require a collective large space that have to be side by side, these can often be installed in small facilities or whenever space is a restricting factor. If one unit in the system breaks down or requires maintenance, individual units can be dismantled and serviced without disrupting the functioning of other units. The redundancy inherent in a parallel system provides multiple layers of protection and ensures an uninterrupted supply of power for critical circuits. 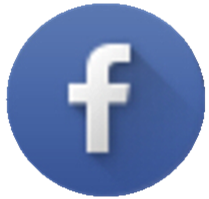 Individual units operating in parallel are typically of smaller capacities. 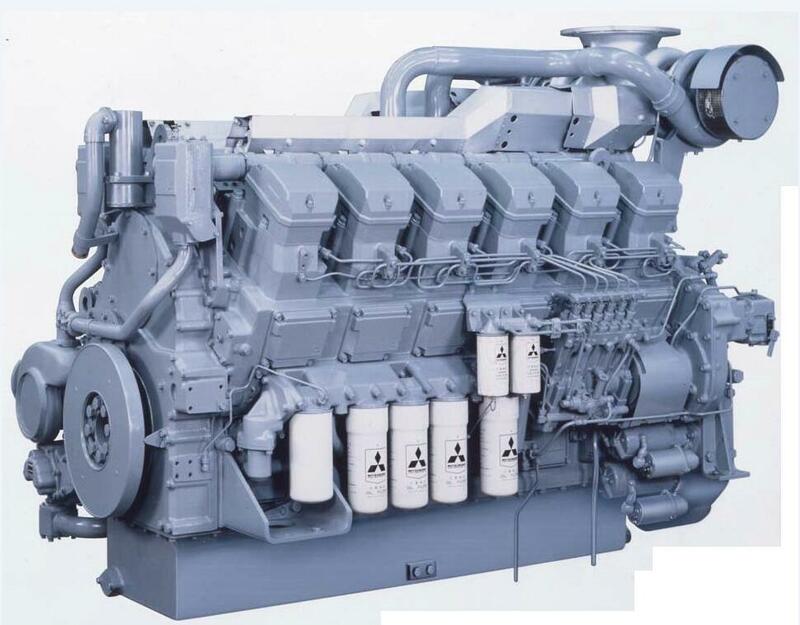 The engines used in these generators are usually industrial, on-road or high-volume engines designed with advanced manufacturing technology that gives them a high degree of reliability and low cost of generation per unit of power. 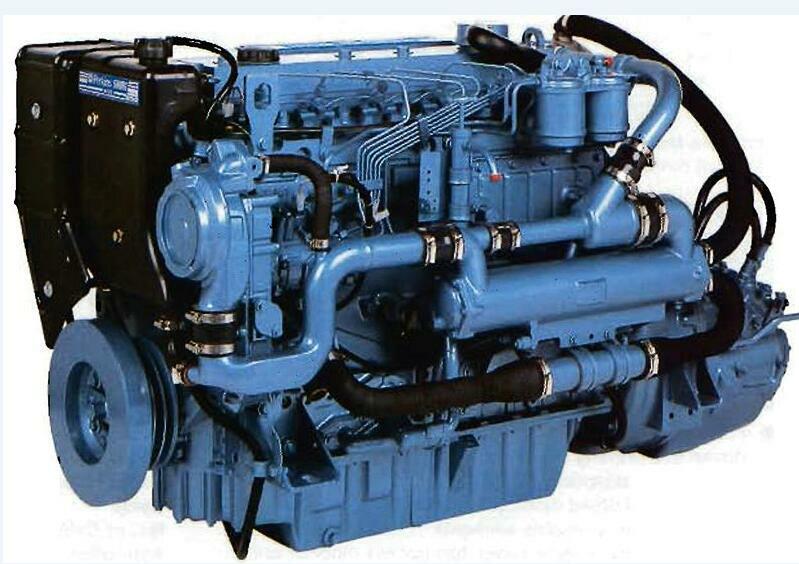 Diesel generator, diesel engine generator, diesel engine, diesel genset, diesel generator, diesel generator set, diesel generation, diesel engine, cummins diesel engine, cummins diesel generator, Deutz diesel engine, Deutz diesel generator, Ettespower, EttesPower, Perkins diesel generator, MTU Diesel Generator, Doosan diesel generator, silent generator, soundproof generator, sound attenuated generator.